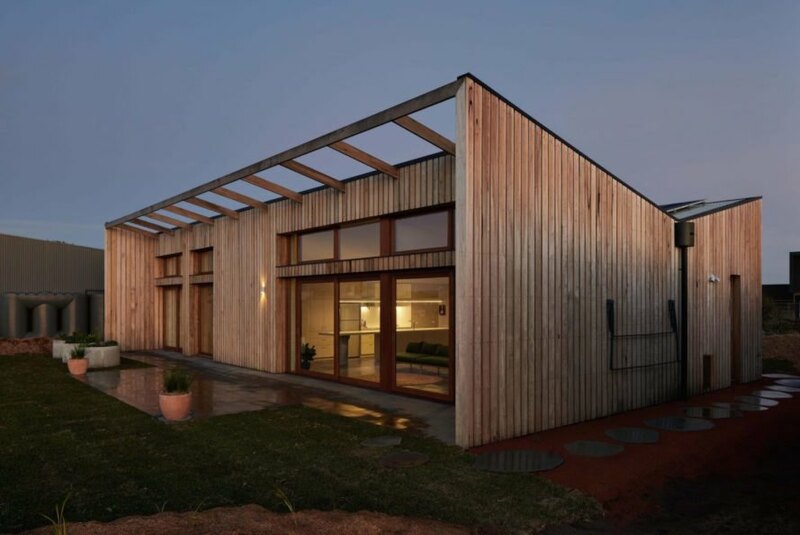 Australia’s first carbon positive and zero waste home to achieve a “10 Star” energy rating has popped up in Cape Paterson, Victoria. 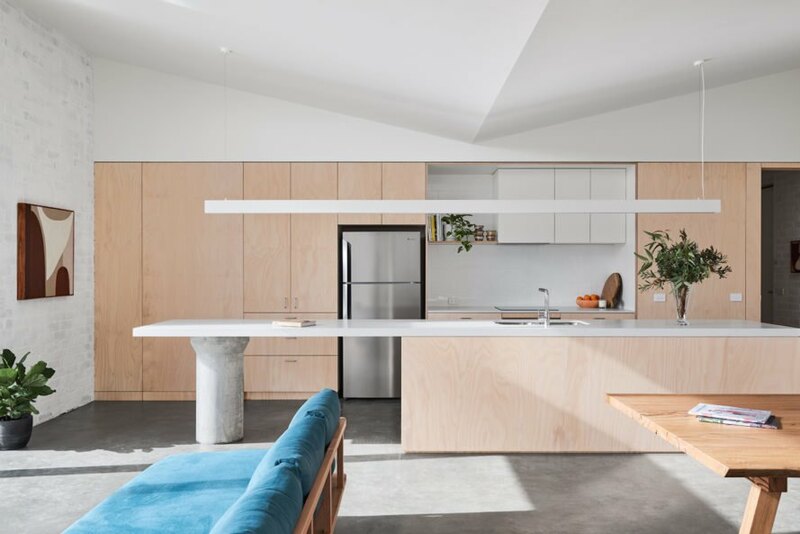 Designed in collaboration with Clare Cousin Architects, this impressive dwelling is one of the latest projects produced by The Sociable Weaver, an innovative design and build company that creates affordable, beautiful, and sustainable architect-designed homes for the masses. The coastal home, called the ’10 Star Home’ after its energy rating, is naturally heated and cooled thanks to passive solar strategies and maintains comfortable indoor temperatures year-round, even in mid-winter. 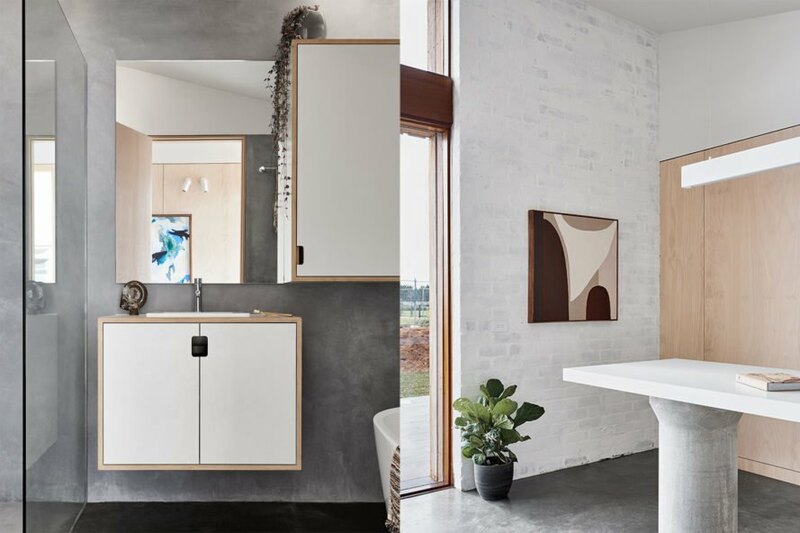 Built in the green coastal development The Cape, the 10 Star Home is permanently open to the public as a display home to educate architects, builders, and students on sustainable architecture. 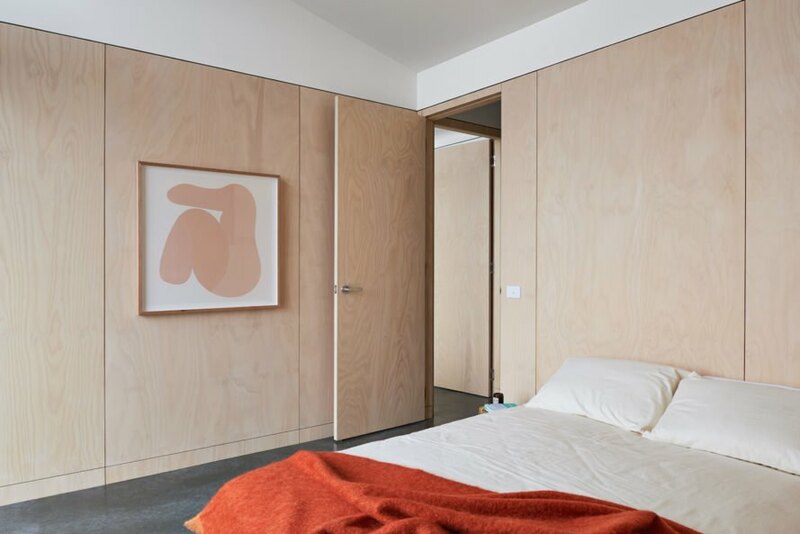 The Sociable Weaver and Clare Cousin Architects considered all aspects of the home, from the building materials to the bedsheets, to achieve their stringent requirements for sustainability, affordability, and social responsibility. 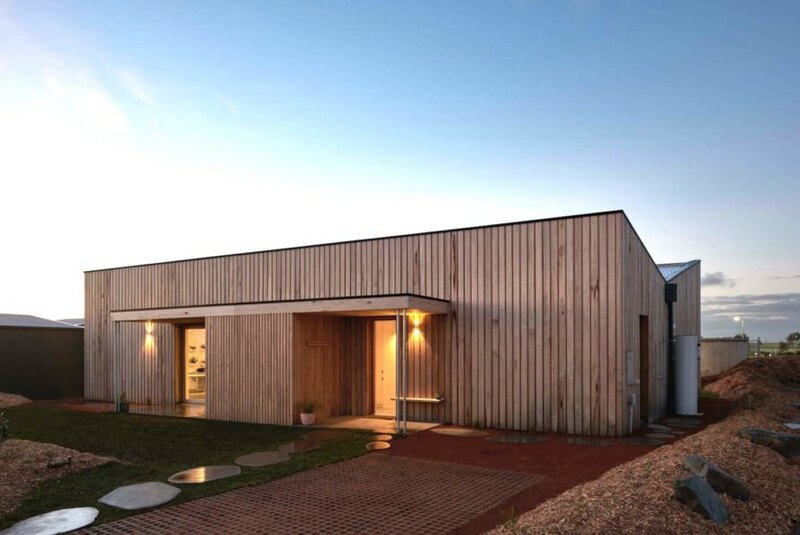 The architects even worked with suppliers to reduce packaging delivered to the construction site, and recycled and reused material wherever possible, such as composting plasterboard off-cuts in the garden. A five-kilowatt rooftop solar panel powers the home, which experiences minimal energy loss thanks to superior under-slab insulation, industrial concrete floors that improve thermal mass, and double-glazed windows. The hardwood used is FSC-certified. Non-toxic materials line the interiors, from natural sealants and paints for the floors, walls, and ceilings, to organic and sustainable furnishings like the organic cotton bedding. The display home is fully furnished and decorated with hand-selected products that are stylish and beautiful, yet meet high environmental standards. In addition to environmentally conscious building practices, the 10 Star Home is designed to inspire a more sustainable lifestyle. 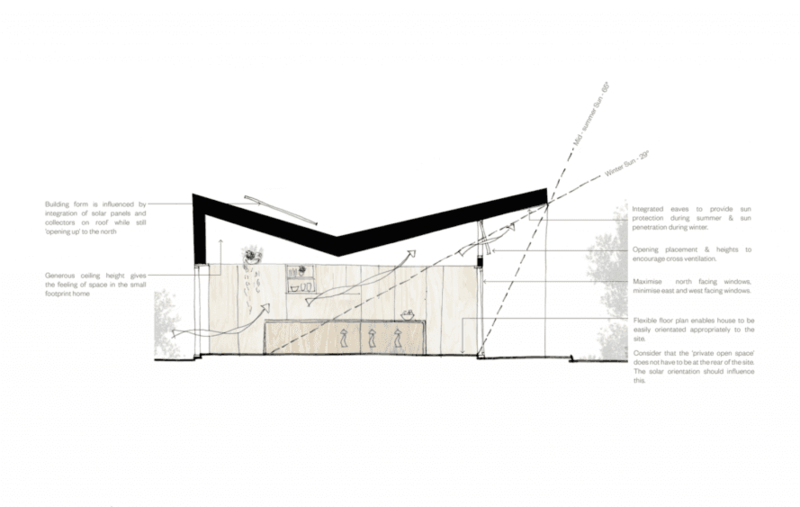 The architects followed Building Biology principles to create an edible garden where occupants are encouraged to compost and grow their own food. To keep the home healthy and non-toxic, the 10 Star Home is also equipped with a “green switch” that turns off all power to the home, except for the fridge, so that occupants can reduce the impact of electromagnetic frequencies (EMFs) at night. Built in the sustainable coastal development The Cape, the 10 Star Home is permanently open to the public as a display home to educate architects, builders, and students on sustainable architecture. 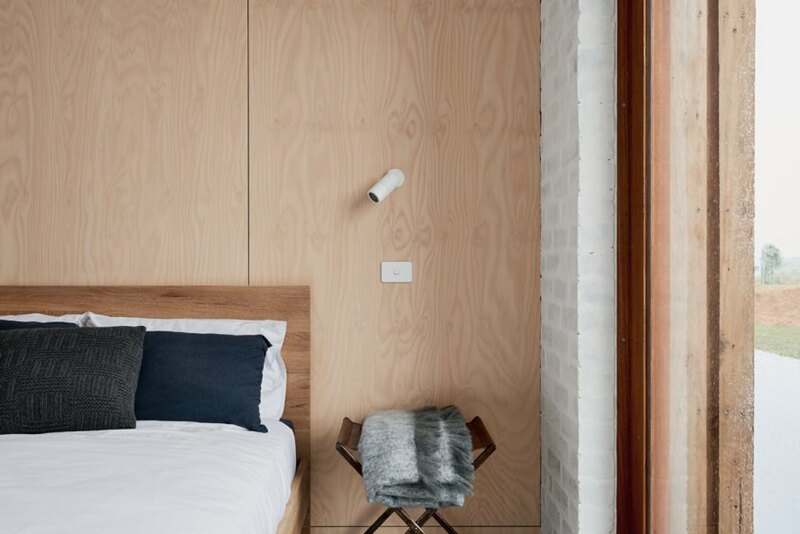 The Sociable Weaver and Clare Cousin Architects considered all aspects of the home, from the building materials to the bedsheets, to achieve their stringent requirements for sustainability, affordability, and social responsibility. The architects even worked with suppliers to reduce packaging delivered to the construction site, and recycled and reused material wherever possible, such as composting plasterboard off-cuts in the garden. A five-kilowatt rooftop solar panel powers the home, which experiences minimal energy loss thanks to superior under-slab insulation, industrial concrete floors that improve thermal mass, and double-glazed windows. The hardwood used is FSC-certified. Non-toxic materials line the interiors, from natural sealants and paints for the floors, walls, and ceilings, to organic and sustainable furnishings like the organic cotton bedding. The display home is fully furnished and decorated with hand-selected products that are stylish and beautiful, yet meet high environmental standards.